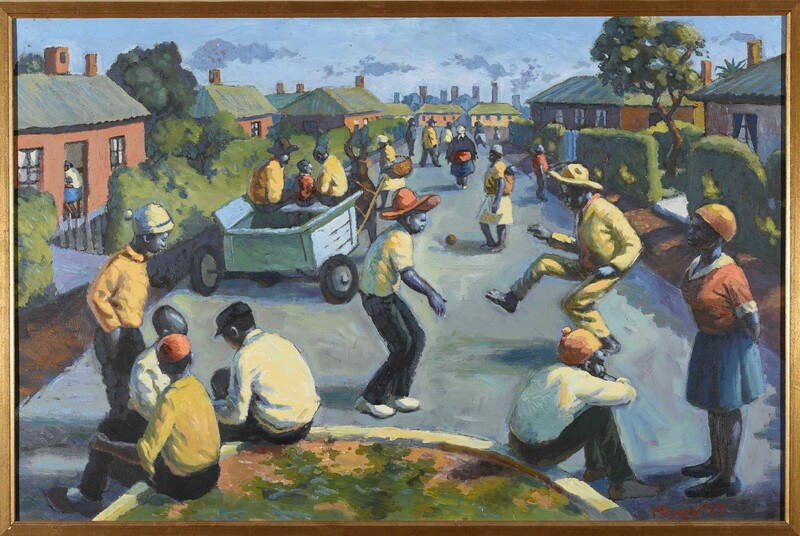 A Black Aesthetic: A view of South African Artists (1970 -1990) showcases the art collection of the University of Fort Hare. This exhibition includes the drawing, sculptures, paintings, woodcuts, linocuts, serigraphs and etchings and many more assemblages of Black South African artists working between 1970 and 1990. This exhibition is a must for anyone who is interested in contemporary African art. You’ll be surprised to know that entrance it’s free and you don’t have any excuse to miss it. Largest holding of Black South African modernist work since the dawn of democracy.